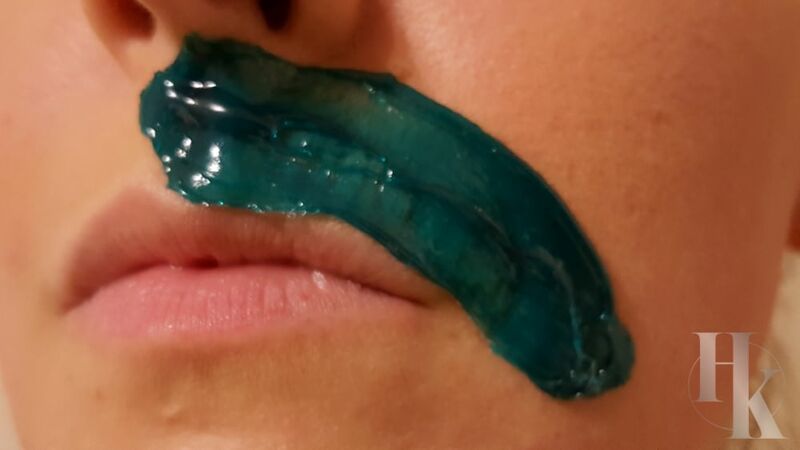 A full face waxing appointment is perfect for someone with unwanted facial hair. Some women try to bleach their hair but this often leads to a disaster. Your face is the first thing a person will see when they look at you. So why would you want to continue to deal with unwanted embarrassing facial hair? Well you don’t have to anymore! Facial waxing in Austin is now easier than ever now that HK Wax Center – Austin Arbor is in town. The full face waxing service consists of hair being removed from your eyebrows, lip, cheeks, sideburns, chin and nose. The entire hair follicle is removed when being waxed out and results in a much smoother feel than shaving. Waxing is also a natural exfoliant which helps keep dead skin cells at bay. Oh and did we mention that makeup will also glide on smoothly when no peach fuzz is in the way? Score! You always want to make sure to keep up with exfoliating and moisturizing so your skin stays nice and plump. Waxing also damages your hair follicles. This means less hair will grow back after each appointment. Also, as hard as it may be, try not to touch the newly waxed area for the next hour or so. Since we just pulled the hair from the root, that pore is now open and vulnerable to bacteria and dirt. Give it time to seal back up so the skin looks perfect and you get the most for your money. You will thank us later! We never recommend a man getting a full face since their facial hair is extremely coarse and strongly rooted. Sorry guys! 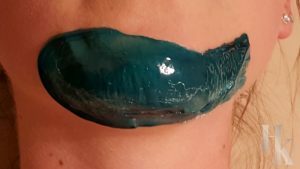 Not sure if you want/need a full face wax? Contact us at HK Wax Center – Austin Arbor and we can help direct you into the best option for all your full face waxing needs.